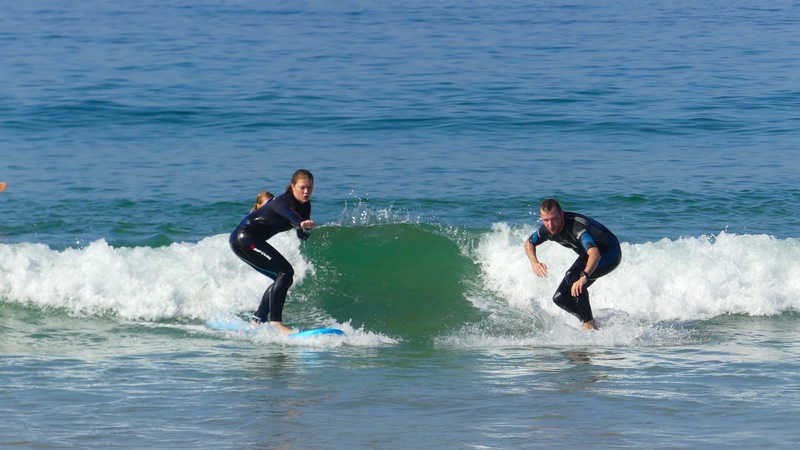 It’s one week surf beginners programme to improve your surf level! 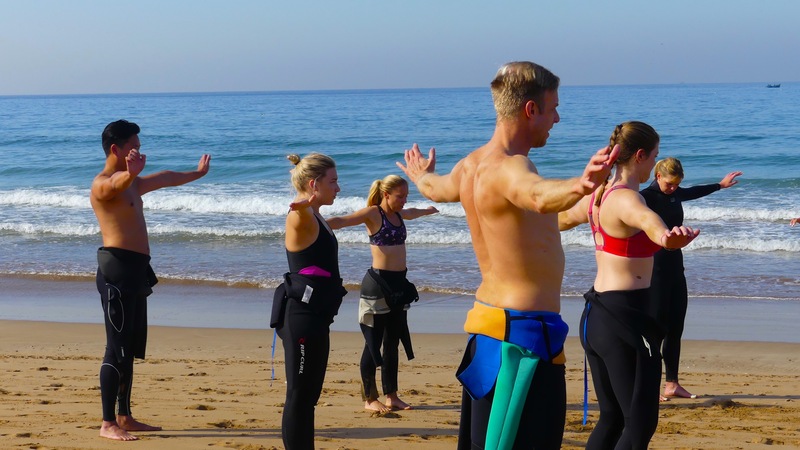 This is a package for surfers wanting to progress and improve their surfing skills, also for the people who surf for the first time. 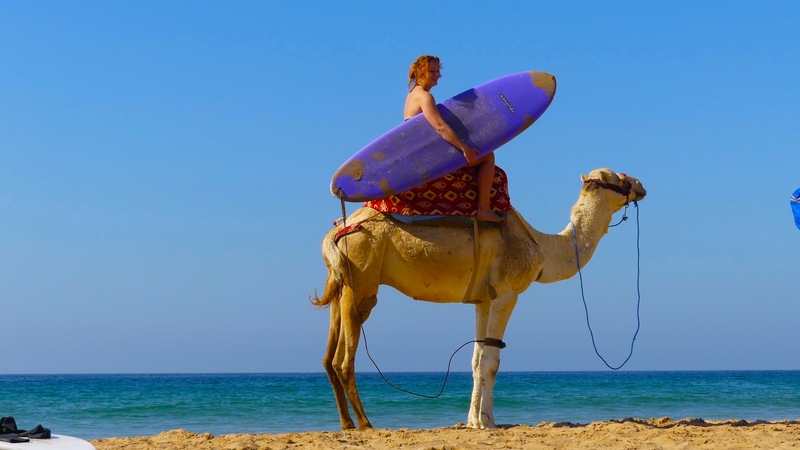 Further more we guarantee you to learn surfing in fun and safe environment. 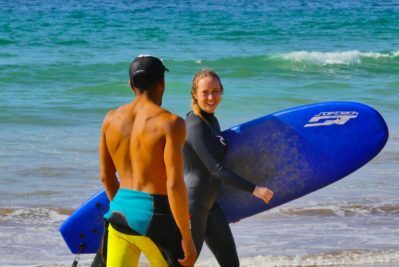 Surf beginners offer is for the surfers wanting to progress and improve their surfing skills in Morocco. We teach lessons in Agadir, Taghazout, Tamraght, Anchor Point beaches. 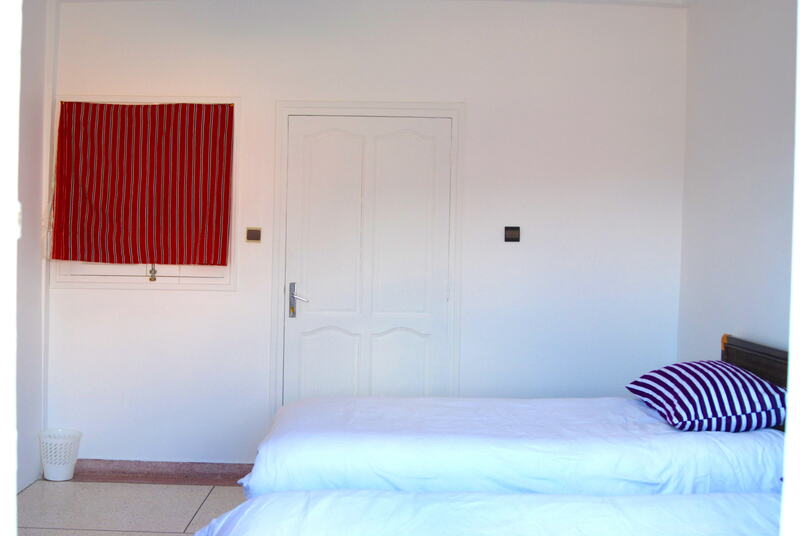 All what you have to do is surfing; we take care of the rest!! 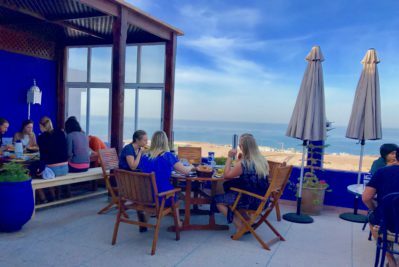 Surfing in Morocco, Agadir/Taghazout area is unforgettable experience, waves are perfect to learn surfing in, and the weather is not too warm and not cold. 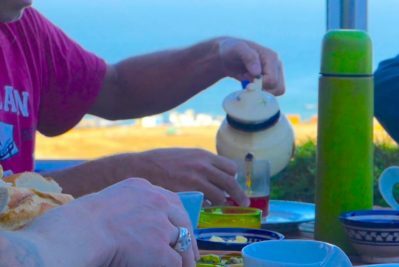 We have 340 sunny days per year, during the winter it get cool in the evening around 15°C but in the day it’s around 20°23°. 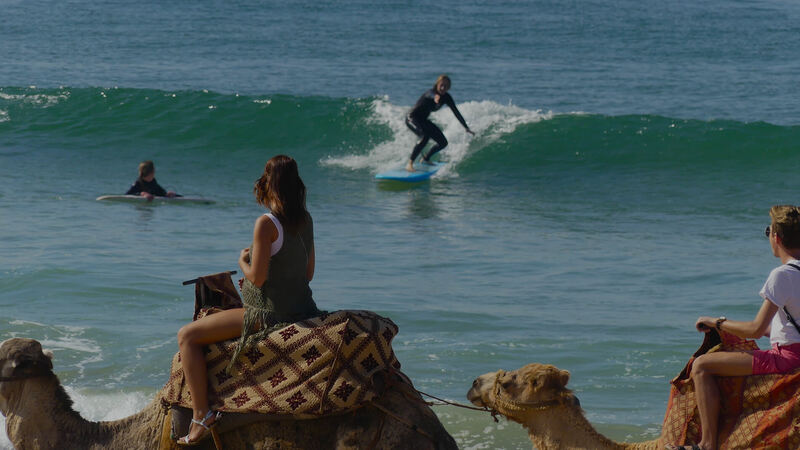 We will take you surfing for 5 days in this package, for the first surf sessions we will watch you surfing in morocco for 15 min to know your exact level. From that we will make you a training programme for the rest of the week. 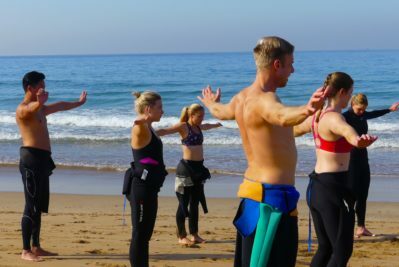 We will teach you the surfing technique, also how the waves are forming, currants, swell and all the necessary to make you surf improving is the best way. 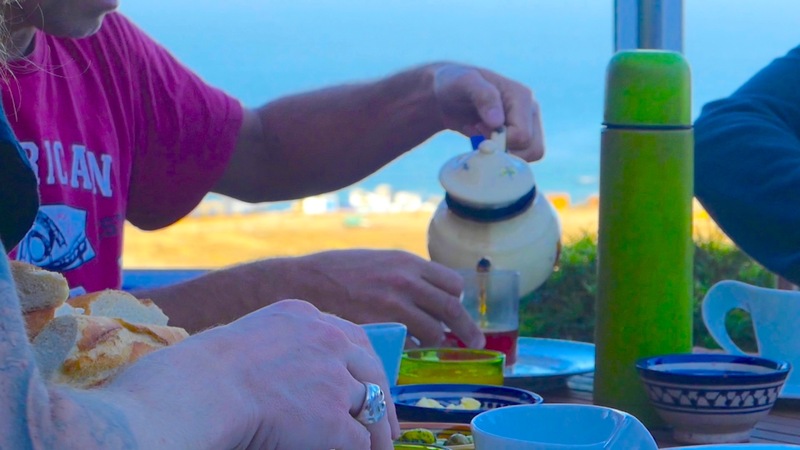 In order to get the most out of surfing experience, surfers need to learn about the area they will be surfing in. 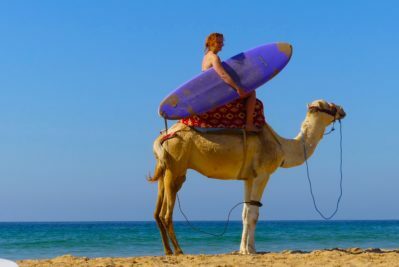 We will choose the surf spot with the best conditions for your skill level, then tell you all about the particular aspects of the Moroccan surf spots. 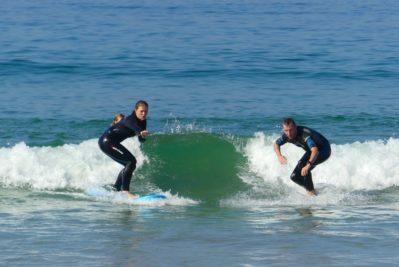 We will help you improve your wave judgment and surfing techniques by coaching, observing, and giving you pointers and tips on new manoeuvres.